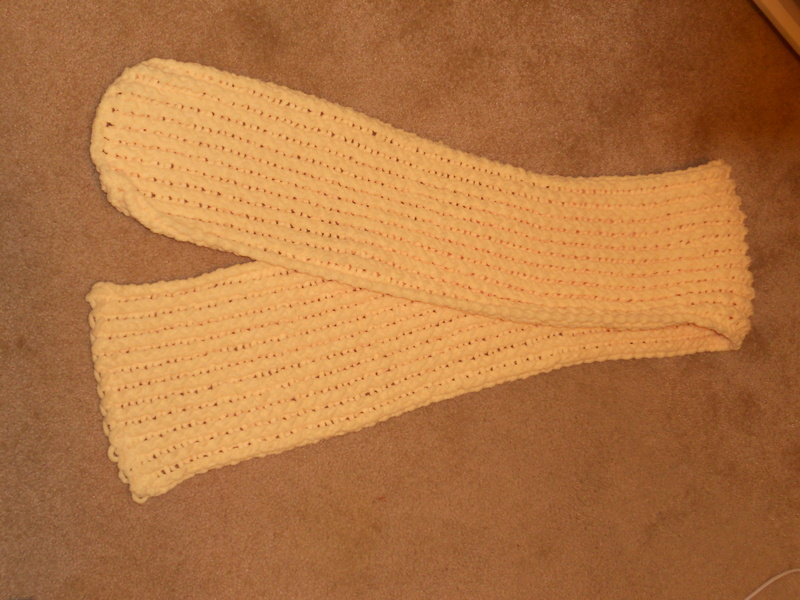 I just finished this loom knitted scarf. 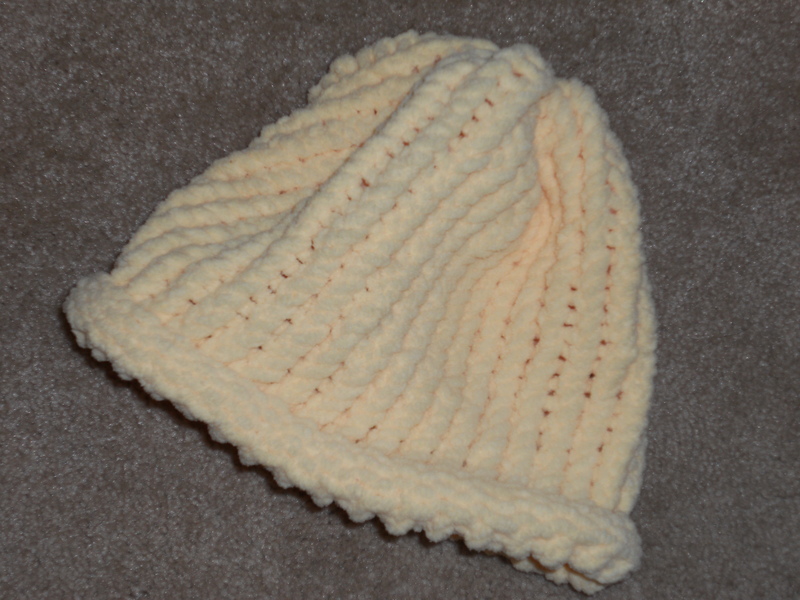 If you wish to purchase it go to http://www.etsy.com/shop/onceuponafiber and purchase it on etsy. If you want to make one of your own, use the smallest long loom and do the double knit stitch until the peice measures almost 6 feet long. I used the Baby Blanket Yarn byBernat. You will need 2 large skeins. And as always may your hand work be blessed and your felting fulfilling! Happy Creating!